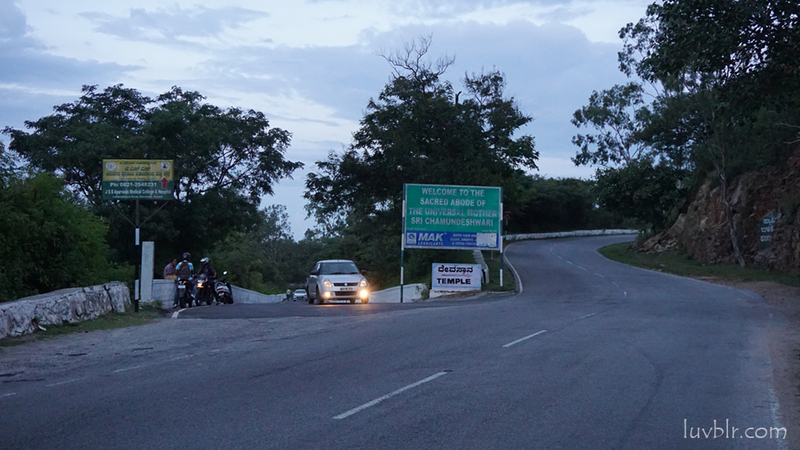 I had not taken my Royal Enfield Bullet 350 to the Chamundi Hills all the times when I rode to Mysuru. 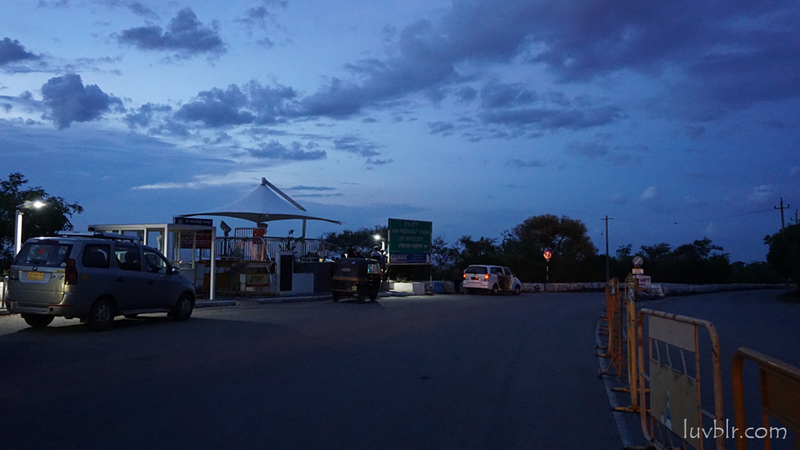 Therefore, I decided to ride to Chamundi hills and it was a wonderful decision. Unfortunately, I returned without visiting the temple as I spent enough time admiring the beautiful city of Mysore from the hill. 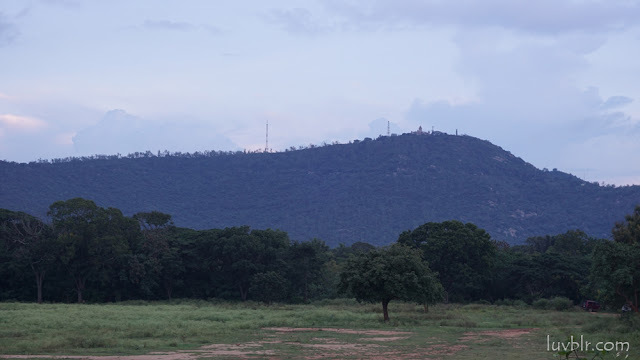 Here are some beautiful photographs from the Chamundi Hills, Mysore, all captured in Sony Alpha 5100. I took this photographs somewhere near the “Karanji Lake” , Karnataka Police Bhavana to be precise. The photo is bright because I took it while going to the hill. I postponed my temple visit for some other day, came down the hill, and took a turn towards the Lalitha Mahal Palace road. It was too dark with no streetlights and one me. I was surprised to see a man jogging in the darkness. 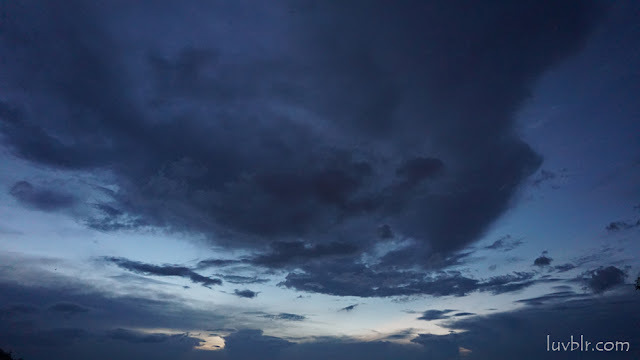 A carnival light showed up as I neared the helipad. 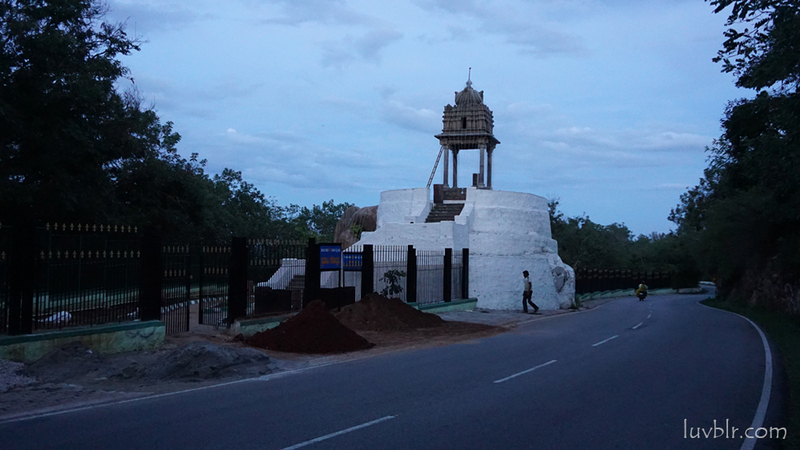 The Mysoreans were celebrating the Dasara Kite Festival and its photographs are coming in the next post. See more places to visit in Mysore. 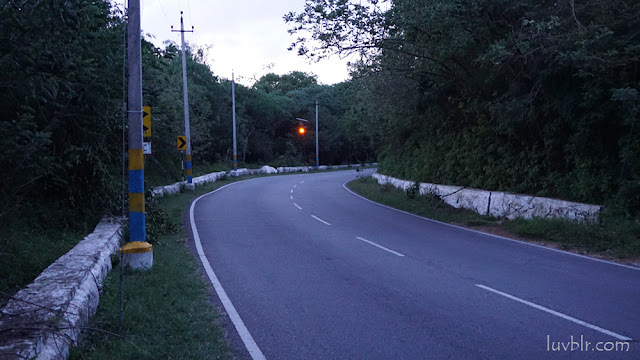 This post is a part of my motorcycle diary and see what I did during this RIDE 001.